Handyman special; Great location with 3 car garage's. 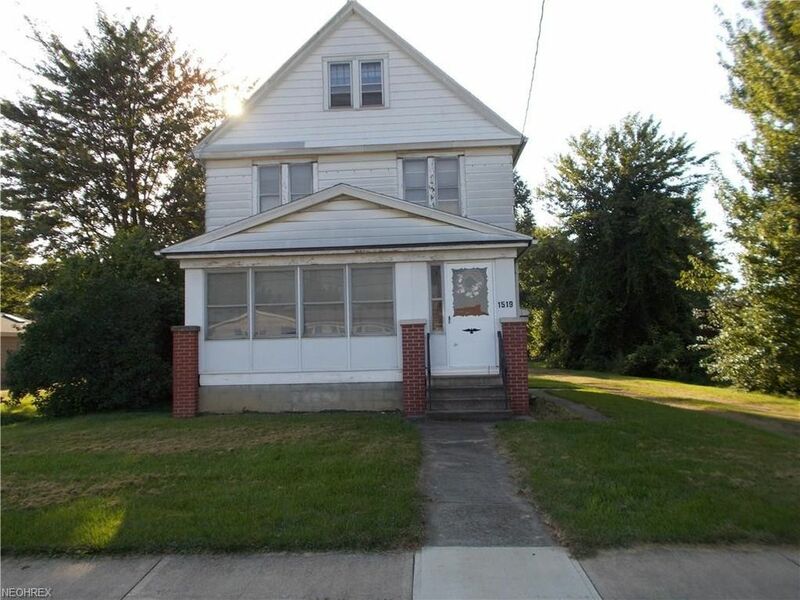 This home has so much potential; original Hard wood floors an wood trim through out the house. The kitchen has the original wood cabnits. The garage and basement both have a work shop. Directions: Take Kennedy Memorial Pkwy/OH-113/OH-57. Continue to follow OH-113/OH-57. Turn right onto Cleveland St. Take the 1st left onto Abbe Rd. Then 1519 ABBE RD S is on the right. Your destination is just past University Ave.